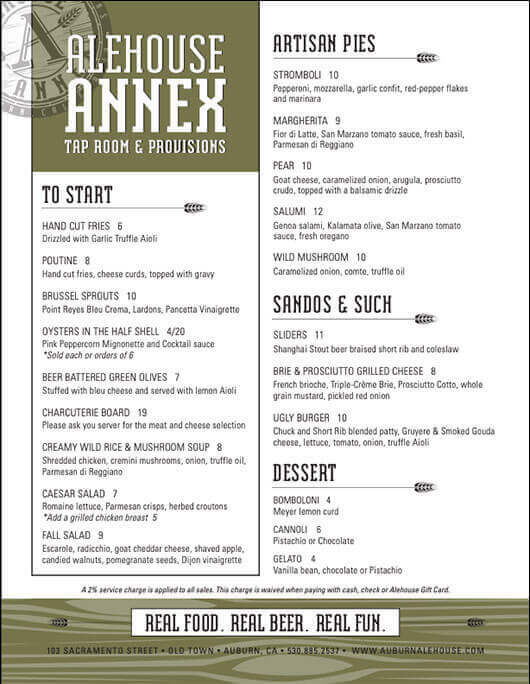 The Annex Tap Room & Provisions location features community style tables with shareable bites! The perfect ambiance is complete with a wood-fired pizza oven front and center. We are excited to be able to also open up the space to allow special events like food and beer pairings events to bring the community together! Although, this location is just steps away from the original - it’ll feature beers you love but also new and exclusive beers you haven’t tried yet and other tap handles from local breweries and industry friends! 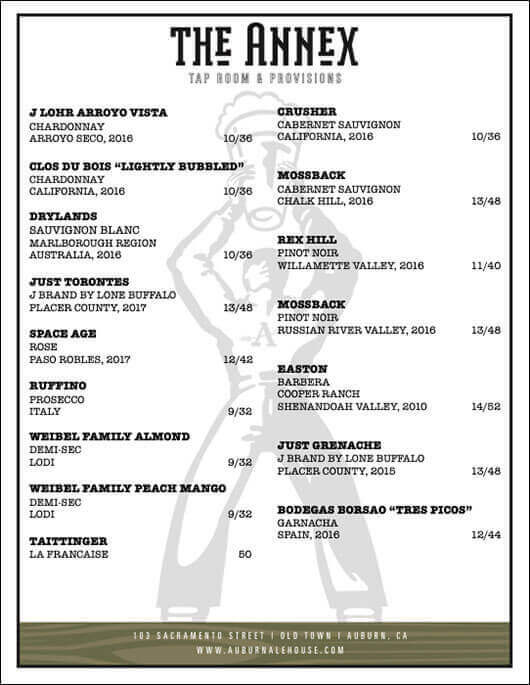 A fun and unique wine list, sparkling wine and mocktails are also offered. Don’t miss out on our Mimosa and Bellini bar on the weekends! Check out the menus below! Beer menu is ever changing, please follow us on Untappd to see the current list!